The a2 Milk Company™ today announced it has secured distribution into Walmart stores across New York, Pennsylvania, Florida, Texas, Maryland, and Washington DC. The products became available in stores on July 27, furthering the growth of its brand across the U.S.
Named one of Fast Company’s Most Innovative Companies in Food in 2018, the Australian headquartered dairy-based nutrition company that produces easier on the digestion, 100% real milk products has seen a sharp increase in consumer demand with major retail outlets now stocking the products. The partnership with Walmart adds to the continuous success, opportunity and growth the company has exhibited since expanding in to the U.S. 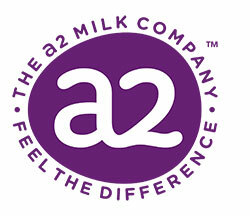 The a2 Milk Company™ has already announced a major expansion in the U.S. market into the northeast, making products available in New York, New Jersey, Connecticut, Massachusetts, Delaware, Pennsylvania and Rhode Island. The products are now available across the U.S. In addition to Walmart, consumers can now find a2 Milk® at more than 6,000 retail outlets in the U.S. including at major grocers Wegmans, Stop & Shop, Giant Carlisle, Giant Landover, Whole Foods Market, Market Basket, Sprouts, Safeway, King Soopers, Target, Ralphs, Publix, ShopRite and The Fresh Market. Ms. Hrdlicka took over as the Company’s MD and CEO last month after spending five years running Jetstar Airways Pty Ltd., a Qantas group multinational budget airline. Ms. Hrdlicka also serves as President and Chair of Tennis Australia Limited. 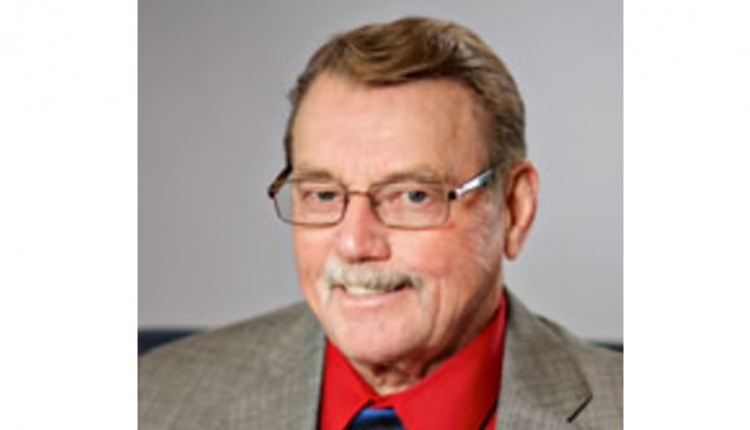 The a2 Milk® Corporation was founded in 2000 in New Zealand by Dr. Corran McLachlan after a scientific discovery showed that proteins in milk affect people differently. Specifically, he noted that ordinary cows produce milk contains 2 different beta-casein protein types, called A1 and A2, which are digested differently.